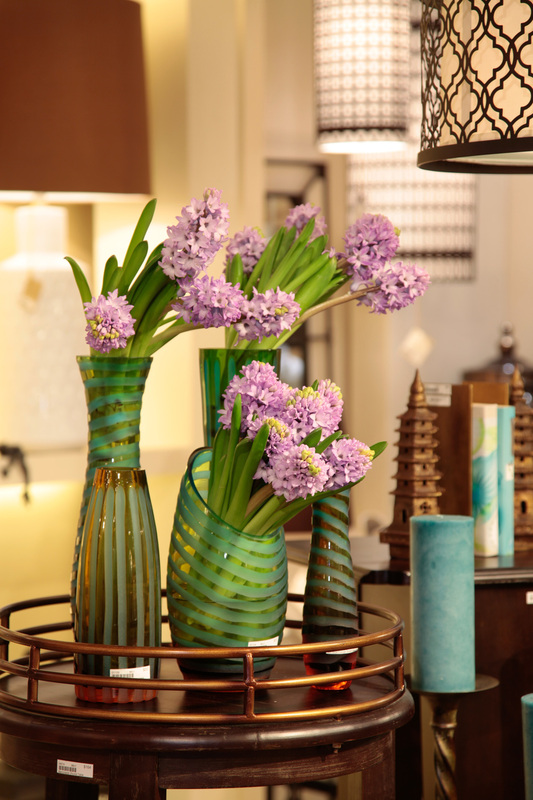 Flowers are an essential element in interior design. They reflect—and connect—people and the spaces in which they live or work. Floral designs for private residences and commercial sites requires a very specialized eye to coordinate with the existing lighting, art and décor without drawing attention away from what’s most important—the space itself. Metka can deliver, on a scheduled basis, a never-the-same-thing-twice array of floral creations to private clients who want to bring an elegant, yet subtle, touch of life to their surroundings.